We use the #FairChanceUK hashtag to promote good practice and challenge bad practice on social media - the more people that get involved, the better, so get tweeting to #FairChanceUK. With this project, we're focusing on supporting employers to recruit people with convictions and deal with criminal records fairly. 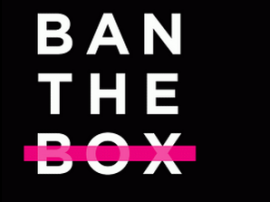 Ban the Box is a campaign that calls on employers to remove the 'tick box' from application forms. Find out more about the campaign, and how it can help you as an employer. We provide expert training for employers, HR professionals and recruiters on all issues relating to the collection, disclosure and management of criminal record information, as well as how to go about proactively recruiting people with criminal records.